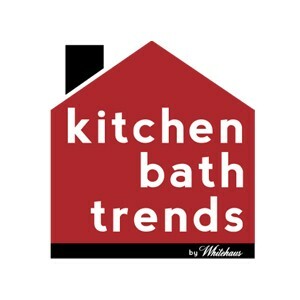 The kitchen space deals with a lot of wear and tear with our everyday use. That is mainly because its function has greatly evolved and become more diverse throughout the years. Unlike in the old days where it’s only a place where the cook prepares meal and brings it through the dining room, the modern kitchen is now a busy hub where family and guests not only hang out but feel comfortable in doing so as well. 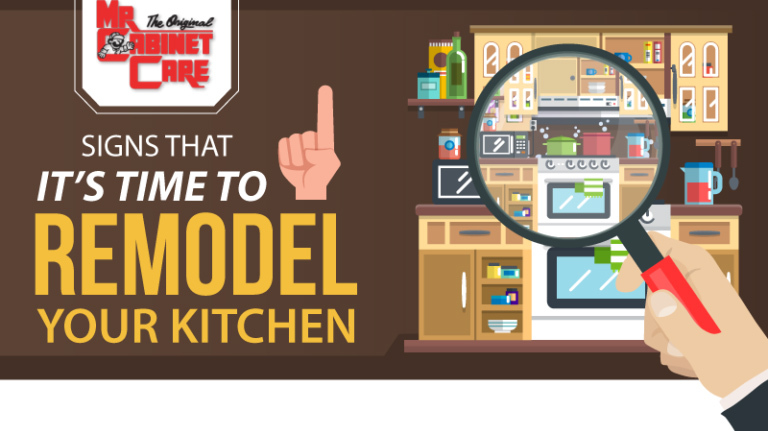 Because of the role it plays in today’s modern home setting, keeping your kitchen organized and looking fresh is no longer an option but a necessity. Hence, the need for on-time kitchen remodeling. Many homeowners, however, think that remodeling a kitchen is a very expensive endeavor, but this couldn’t be further from the truth. Contrary to what many people think of, kitchen remodeling can be done in a variety of ways. You can decide to just add a backsplash to give the space a newer look or install new kitchen cabinets if you’re running out of storage for your essential kitchen items. Another idea could also be to replace your outdated sink and faucet with newer, more efficient models that fit in your current space, add a soap dispenser to reduce sink clutter and add other accessories to organize your space better. Perhaps also install a convenient hot/cold point of use faucet for even further customization while keeping your current layout. Faucet: WHS1991-SK Waterhaus lead-free, solid stainless steel, single-hole kitchen faucet with a pull-out spray head, swivel spout and lever handle, in Brushed Stainless Steel.Sink: WHNPL2718 Noah Plus undermount/drop-in stainless steel kitchen sink. in Brushed Stainless Steel. 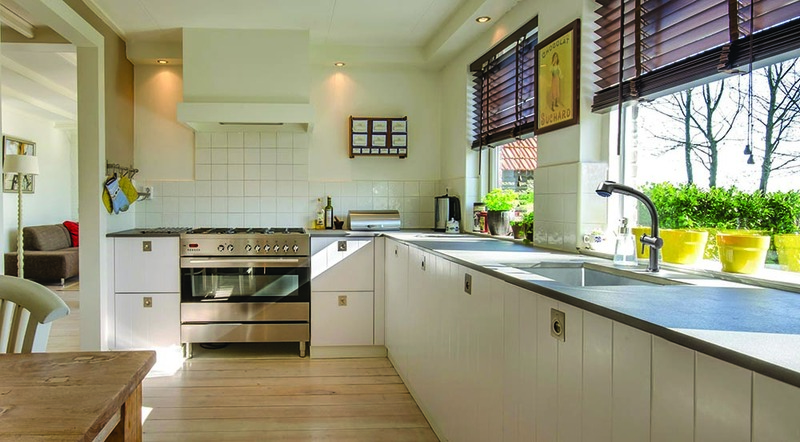 Otherwise, you can also go all out and extend your existing kitchen space to accommodate more people or even change your floor layout to improve the efficiency and functionality of the space while you’re doing your usual kitchen chores. That being said, knowing what you want to achieve in your kitchen remodel starts by understanding if the space is starting to lose its aesthetic appeal or its functionality. But other than these two, there are also factors that might push to consider updating your kitchen space. To learn more on when should you invest to such home improvement project, here is an infographic from Mr. Cabinet Care which details the Signs it’s time to remodel your kitchen.